Anomali is one of the most comprehensive Threat Intelligence Platforms. It boosts the reaction of analysts in Security Operations Center to unknown threats and investigate incidents faster. We are proud to have such a strong partner and highly recommend our friends to try and use this awesome platform. The combination of a SIEM tool ( Splunk, IBM, McAfee ) with Anomali Threat Stream platform, provides our security analysts with high-quality intelligence about malicious cyber actors. We like that Anomali platform automates collection, normalization and integration of threat intelligence from myriad sources. In this way we receive an early-warning system detecting a suspicious activity on networks of our clients. 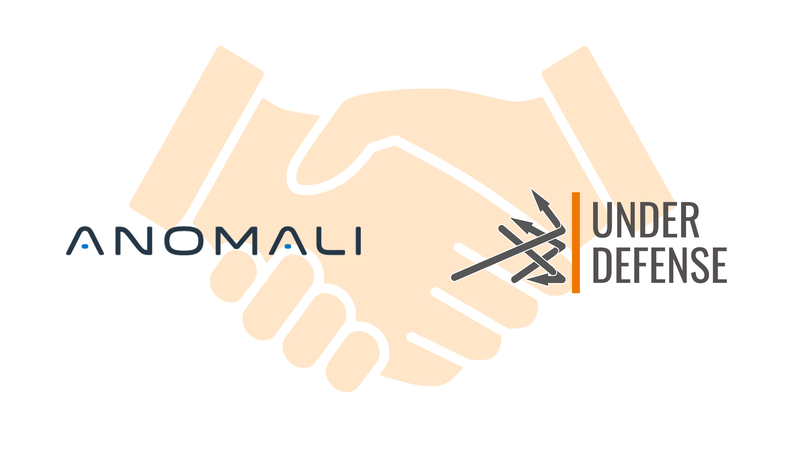 We believe that this partnership will help us to provide organizations with best security defense and threat intelligence needed to identify and respond to serious cyber threats. Read more about Security Monitoring services here.